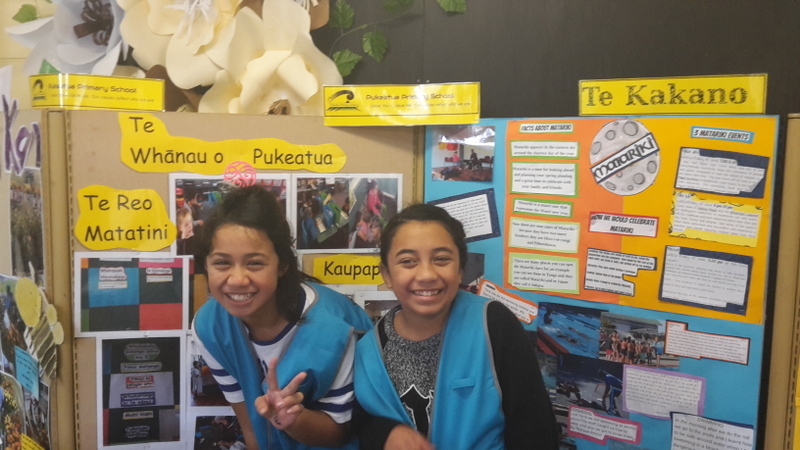 Welcome to Pukeatua School's Website. 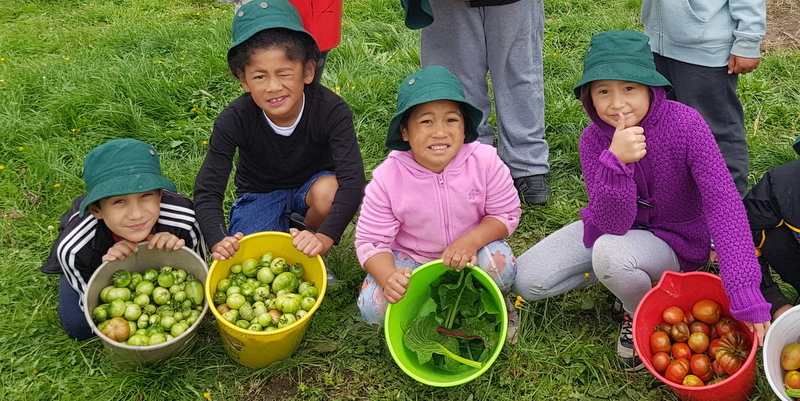 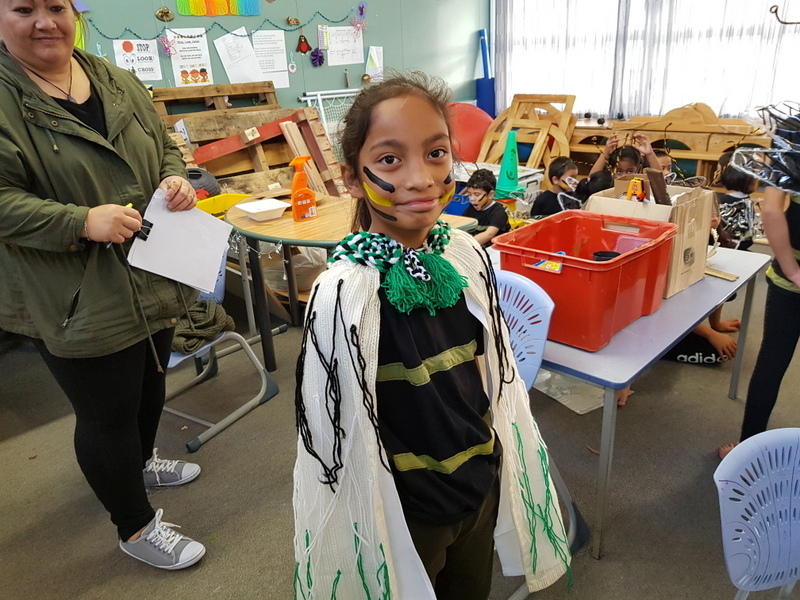 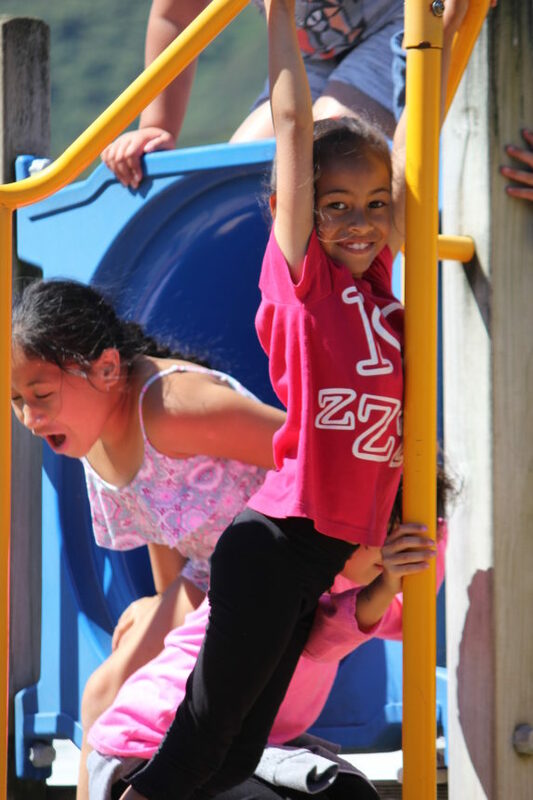 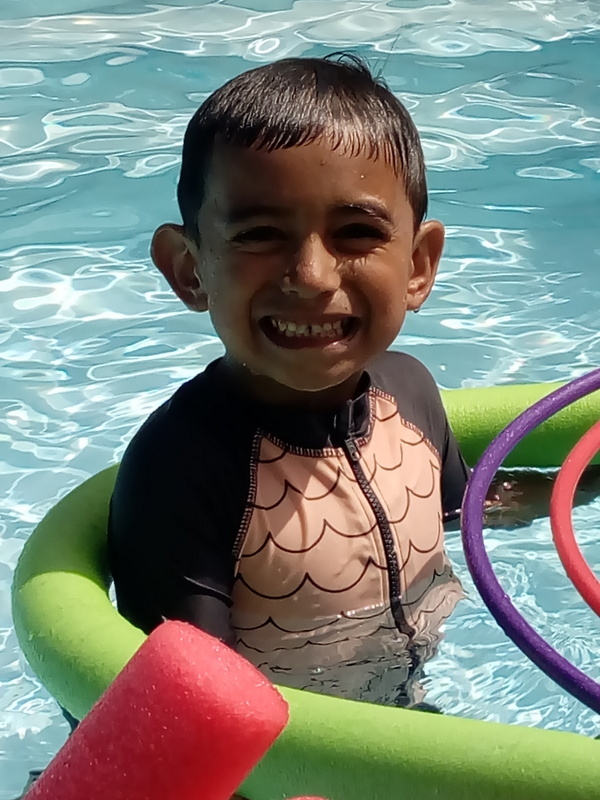 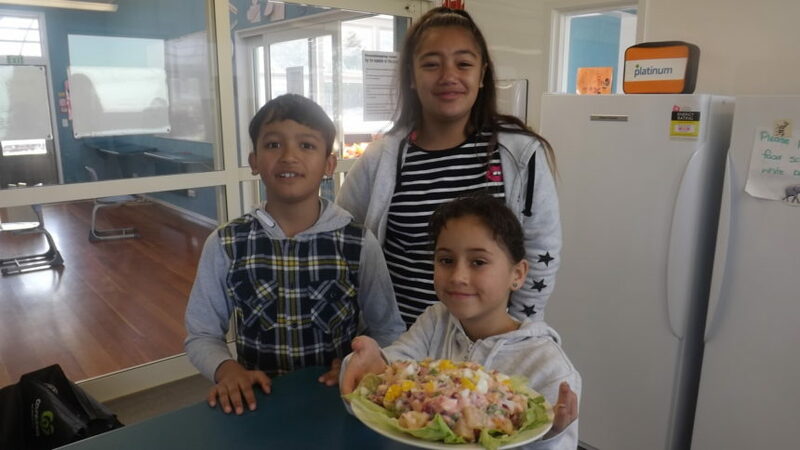 We hope you enjoy having a look at what Pukeatua School has to offer to the students, parents and our community involved in our wonderful school. 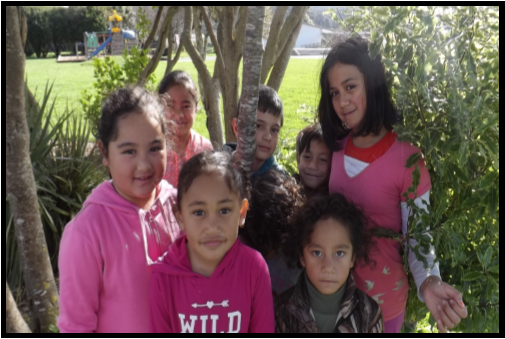 If you would like to contact us you are welcome to email or phone us. 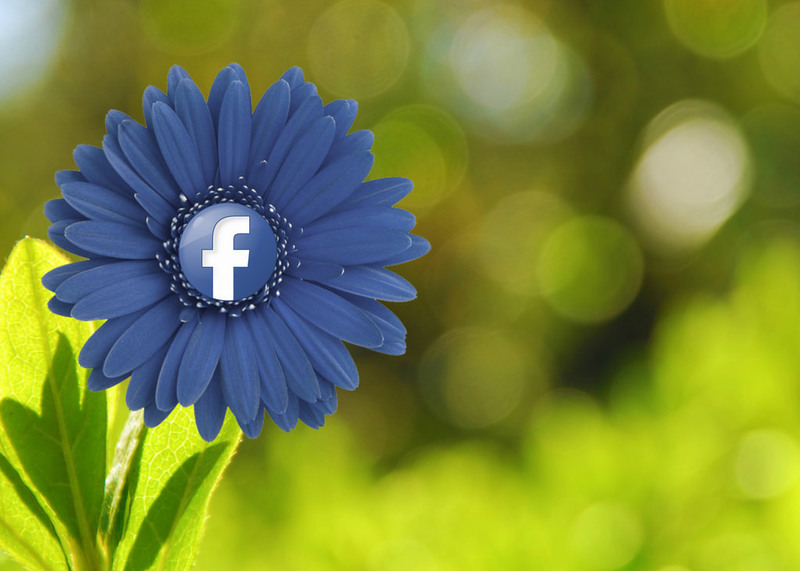 See the contact details at the bottom of the page. 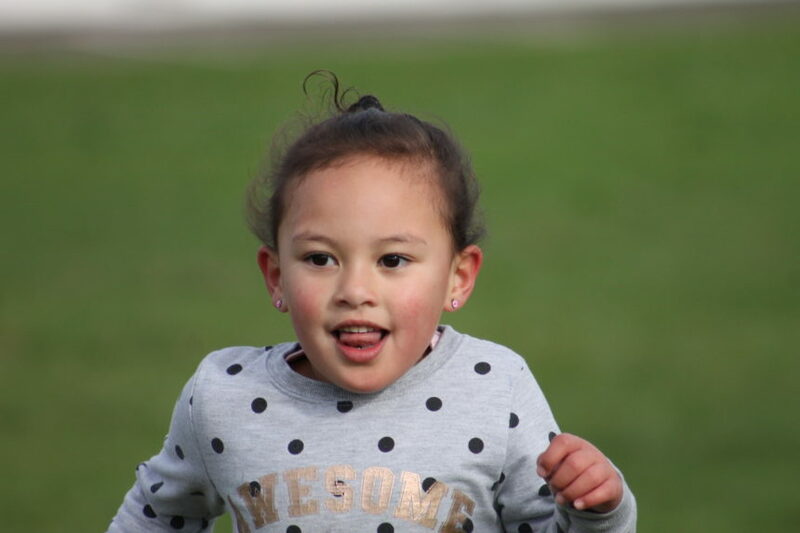 "Ko matou tenei ko te kura o Pukeatua. 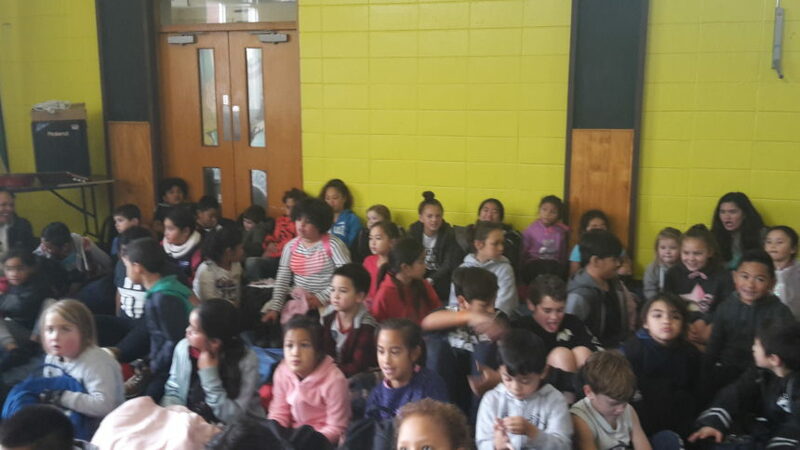 Ko matou nga rangatahi e.
Hei orangatanga mo te ao. 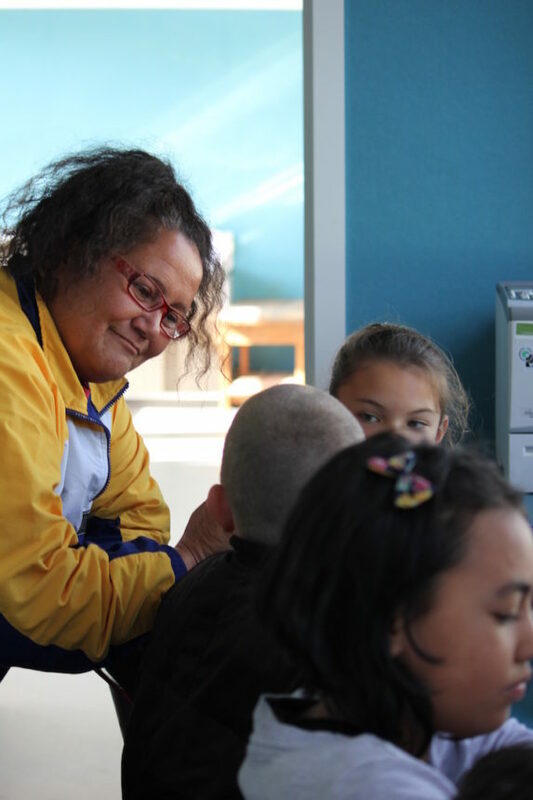 Pukeatua School was officially opened on 17 December 2001. 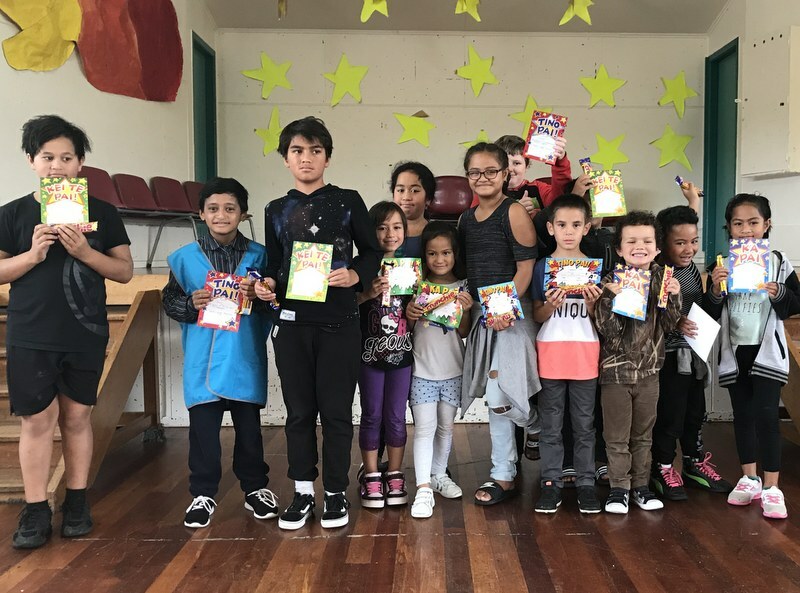 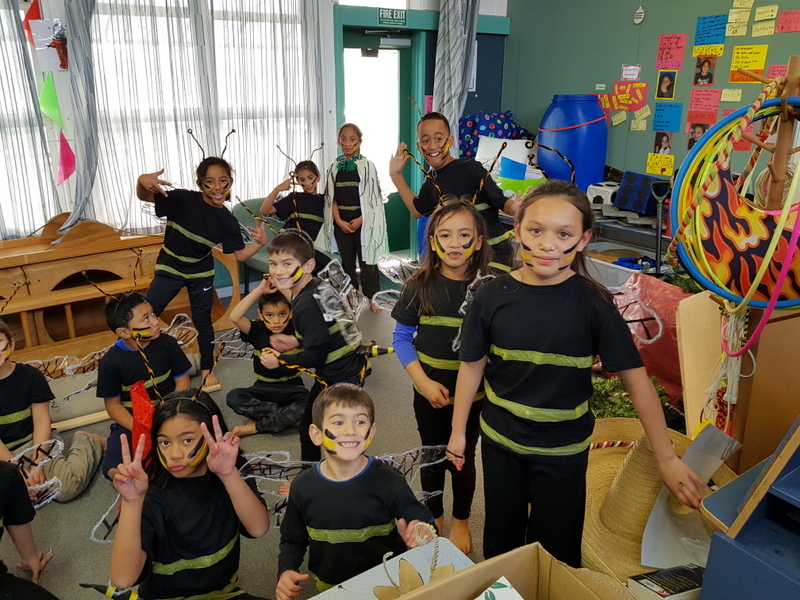 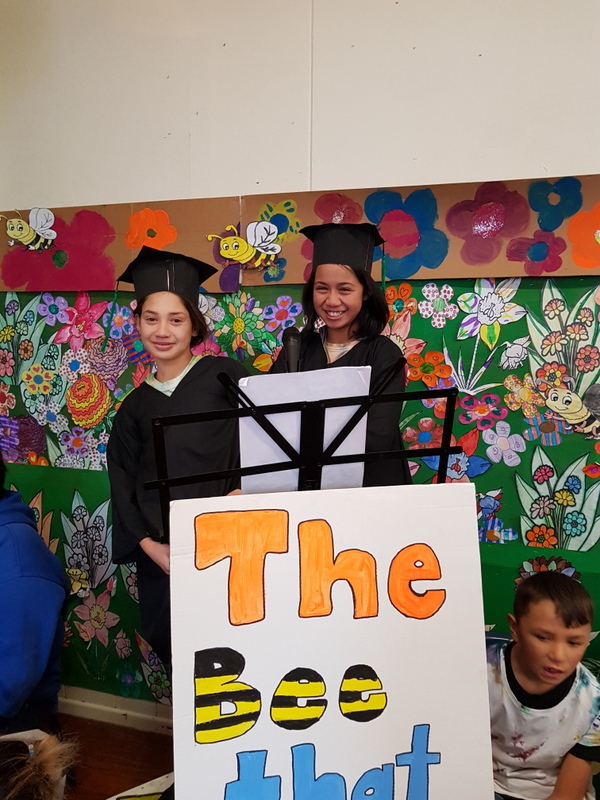 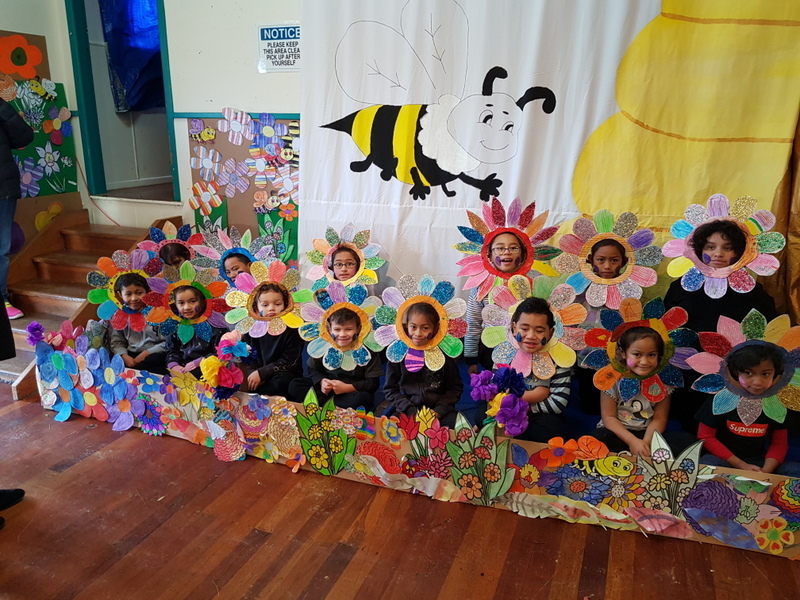 The result of the merger of two local Wainuiomata schools Glendale and Pencarrow, Pukeatua provides education for Years 1 to 8 students and a total immersion Māori learning option.